Stella Ruth Taylor Derringer, of Martinsville, Indiana, passed away on Sunday, November 11, 2018, at her residence. She was 72. Born on January 31, 1946, in Casey County, Kentucky, she was a daughter of the late George Earl and Martha Taylor. Ruth was a homemaker. She enjoyed reading, doing puzzles and quilting. She was a member of Plano Baptist Church. 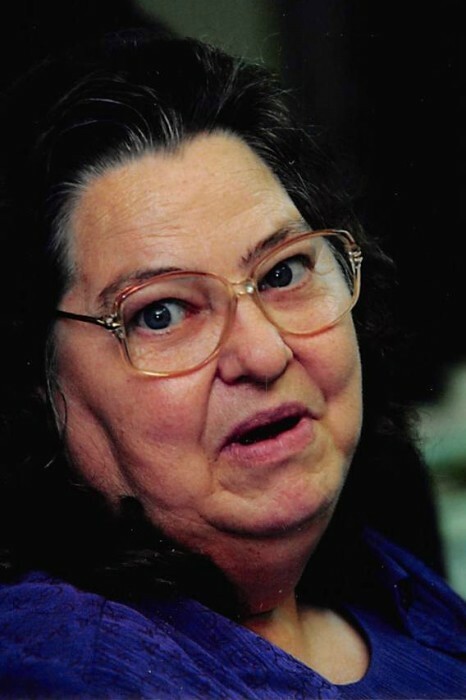 Ruth is survived by her husband, Billie Derringer, who she wed on March 12, 1966; two sons, Randy Derringer of Cloverdale, Indiana and Thomas Earl (and Jodey) Derringer of Clayton, Indiana; two grandchildren, Mike and Chris; and four great-grandchildren, Brooklynn, Cameron, Bo and Thomas. Other survivors include three sisters, Anna Norfleet of Somerset, Sue (and James T.) Derringer of Martinsville, Indiana and Wanda (and Roger) Price of Stanford; and two brothers, Bill Taylor and Joe (and Judy) Taylor, both of Casey County. In addition to her parents, she is preceded in death by a brother, Jimmy Taylor. The funeral service will be held at 2:00 P.M. on Thursday, November 15, 2018, at McKinney-Brown Funeral Home. Burial will follow in Caney Fork Cemetery. The family will receive friends from 12:00 P.M. to 2:00 P.M. on Thursday, November 15, 2018, at McKinney-Brown Funeral Home. Pallbearers will be Chris Derringer, Shawn Miller, Kyle Miller, Justin Miller, Dallan Gibson and Mike Derringer.